Vestibular disorders can often times be debilitating and negatively impact ones day-to-day life. Conditions such as vertigo and dizziness can be treated through a comprehensive physical therapy program. 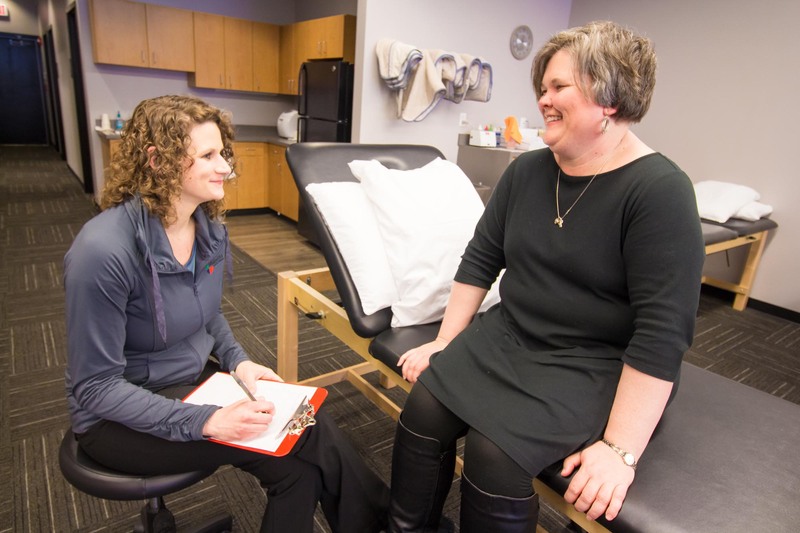 Makovicka Physical Therapy has highly trained certified vestibular specialists on staff, who will be able to properly assess your condition and provide a course of treatment that will get you back in the game.